Animal world Safaris is a Company incorporated in Kenya. 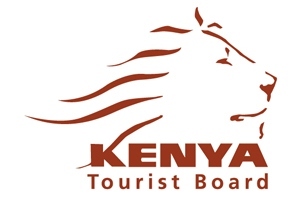 We specialize in tours and travel in the East Africa region. The Company is managed by well experienced staff who will plan your safaris professionally to ensure you have a memorable experience! We boast of very well kept vehicles because we value the safety of our customers above all else. For the budget travelers, we have camping safaris where you are accommodated in fully equipped permanent camp sites in most of Kenya Game Reserves. We are dedicated to excellent service delivery, giving our clients all the attention they need and trying to be as flexible as possible in order to accommodate the individual needs of our customers. We pride ourselves in our personalized service using our well maintained safari converted 4×4 Land cruisers,safari minivans and 25 seater coaster buses. Animal World Safaris expertly handles safaris to all Tourist destinations in Kenya and Tanzania for residents and non-residents. For many, the iconic African dream is likely to conjure up images of the red sun setting beneath the horizon, sleepy game feeding at the waterhole, and an expansive landscape dotted with lonely Acacia trees. Whether it’s been a lifelong goal of yours or simply an experience you would like to tick off your bucket-list or mind blowing experience. We have been in the industry for the last 10 years. 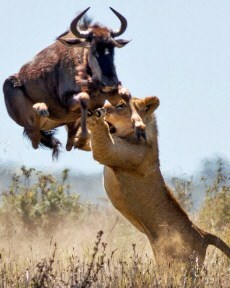 Book Today & Travel with Animal World Safaris!! Animal world Safaris is a Company incorporated in Kenya. 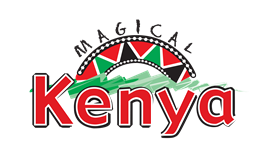 We specialize in tours and travel in the East Africa region. We booked a safari in the Masai Mara through Animal World Safaris, and it was great! Our guide took good care of us, was friendly and informative, and made sure that we got to see all of the things we wanted to see. The safari was awesome and our driver was great and very knowledgeable. Everyone who works there was also helpful and accomodating. We would definitely use them again! 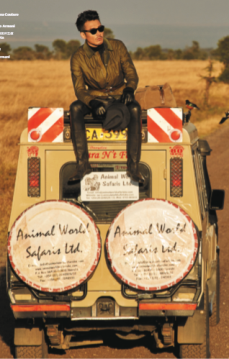 Animal World helped book our trip from Nairobi to Masai Mara and back. From our point of contact Beatrice to our travel guide to the accommodation recommendations- everything was amazing! We really enjoyed our trip, and highly recommend Animal World services! These guys definitely went above and beyond to accommodate and give us an amazing safari! They listened to our every need and customized everything for us, even the time of our game drives, the parks we wanted to visit… everything was perfect!